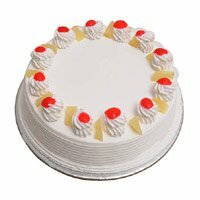 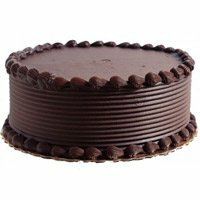 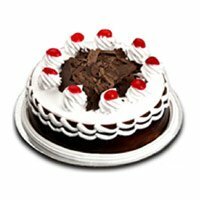 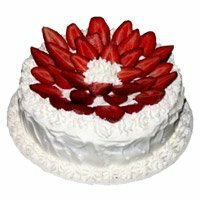 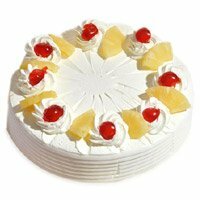 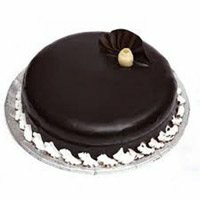 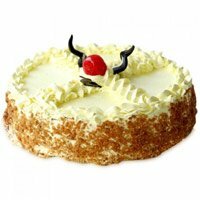 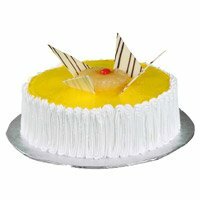 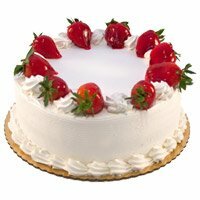 Best Online Cake Delivery in Hyderabad. 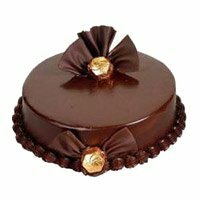 Free Shipping of Father's Day Cakes in Hyderabad. 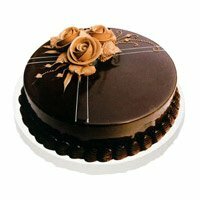 Order Now to send Cake to Hyderabad. 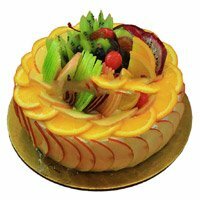 If you are also planning to celebrate the Father's Day with full enthusiasm and want to spend a quality time with your father, to make him happy, Send Father's Day Cakes to Hyderabad Online then we have brought a vast range of gift items for the day. 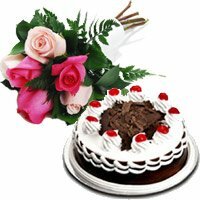 Father's Day is the only day, when each father feels happy and deserves a celebration. 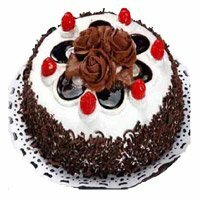 For such a beautiful relation of father and children, the day must be celebrated in a memorable way. 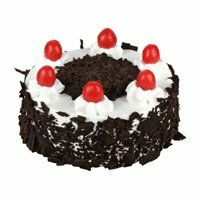 For this you can plan a surprise party by sending him a surprise gift. 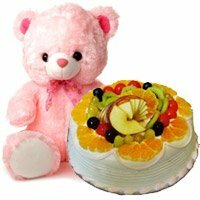 From our vast list of gift section you can choose any. 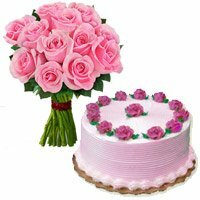 You can send a cake to your father with a beautiful flower bouquet or any customized gift item. 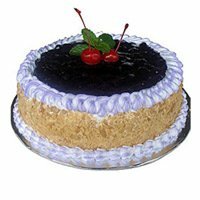 We have brought a variety of yummy, delicious and beautiful cakes, which you can send to your father to make him feel special. 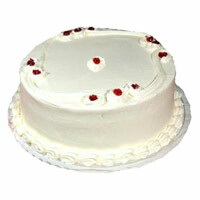 The Father's Day cakes can be delivered at his doorstep, if he is living in the Hyderabad city. 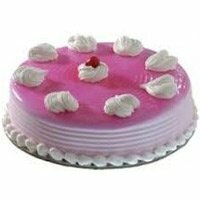 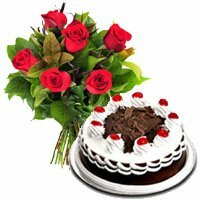 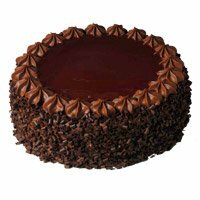 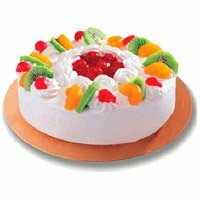 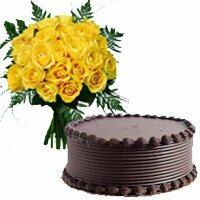 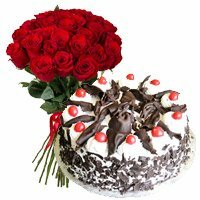 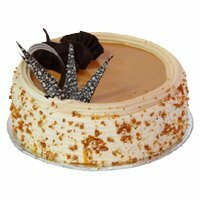 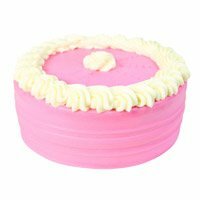 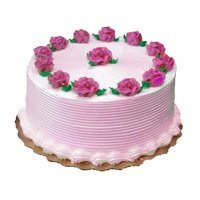 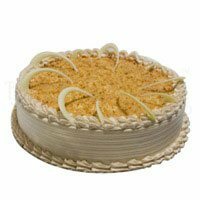 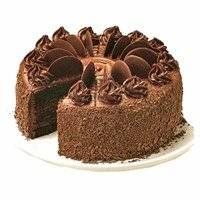 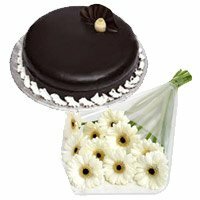 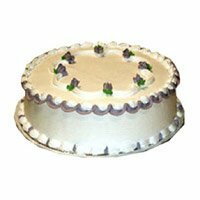 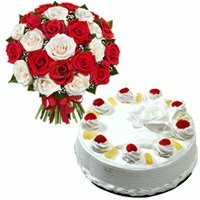 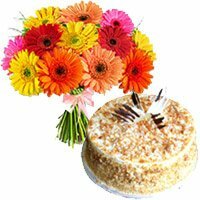 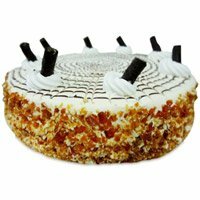 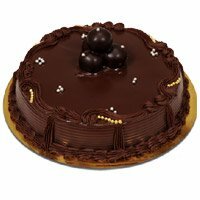 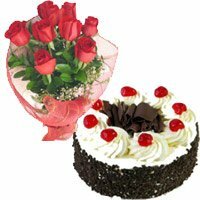 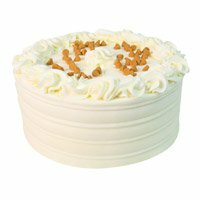 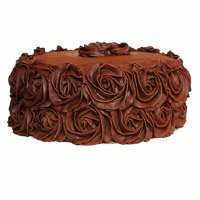 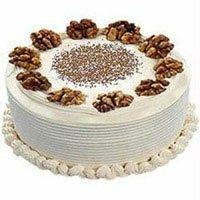 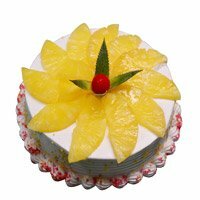 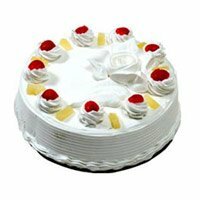 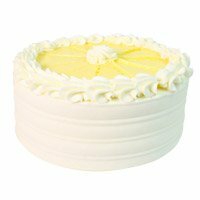 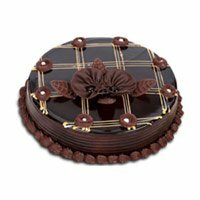 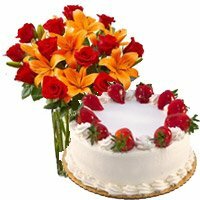 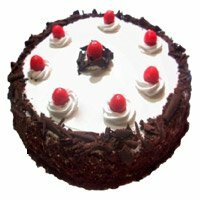 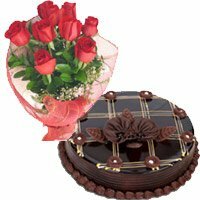 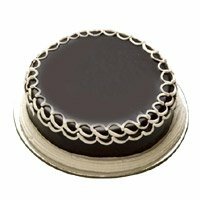 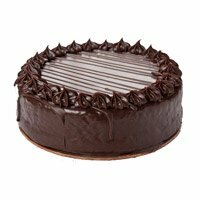 Send Cakes to Hyderabad Same Day Delivery the cakes are purely fresh and expertly designed. 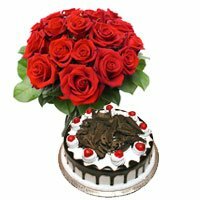 Even combining a floral arrangement along with the cake, can be a superb idea. 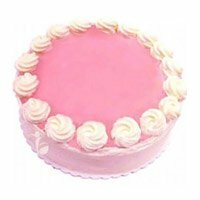 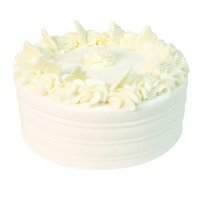 Either round, square, heart, 2 or 3 tier cakes can be send through our site. 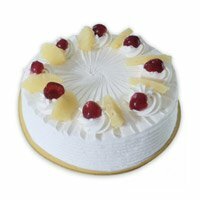 The cakes are purely fresh and tasty. 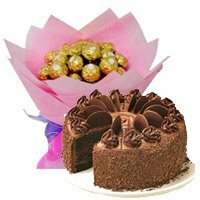 We can deliver the Father's Day Gift on or before the day. 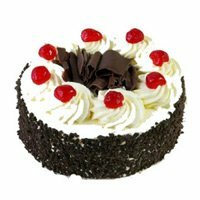 So you need not to worry about the delivery date and time. 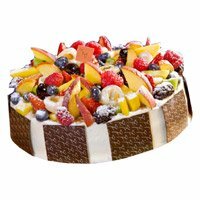 Father's Day is not very far, so you can select the cake in advance as well. 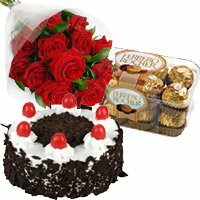 Though, we also provide the midnight and same day delivery option to our valuable customers. 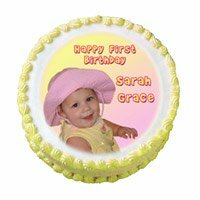 So you can choose the cake delivery date and time of your choice. 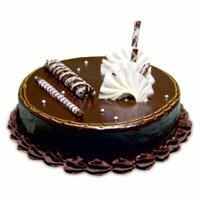 We can deliver the cake at anytime and anywhere in the Hyderabad city. 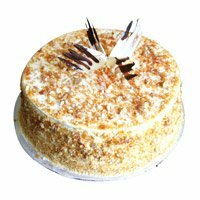 Even we are serving the city residents from last many years successfully on various days. 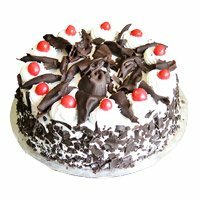 Send Father's Day Cakes to Hyderabad, Cakes to Hyderabad So what you are waiting for. 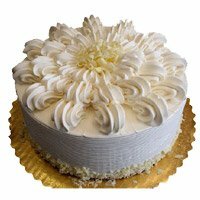 The Aggregate Rating of this Webpage is 4.2 Out of 5 Based on Rating Received from 60 Customers.